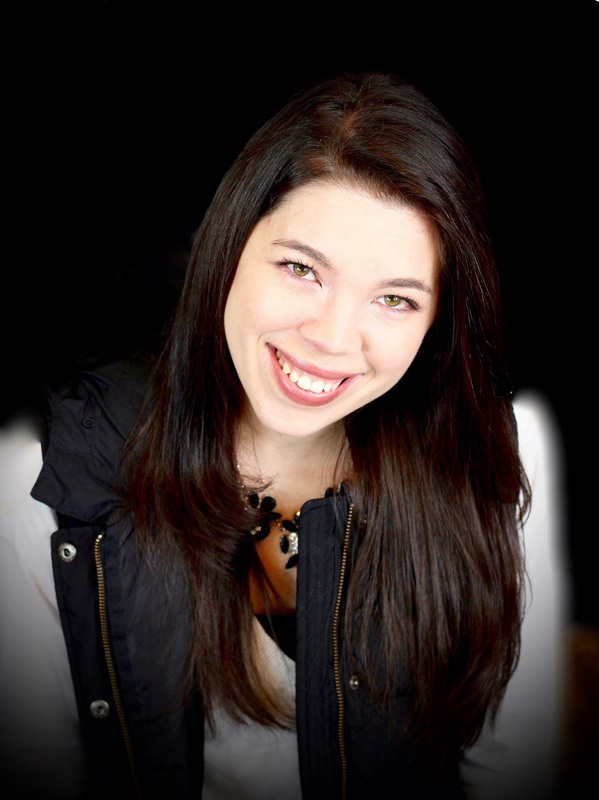 Enjoy this feature from Allison Slagle, one of my writers, as she shares about Celiac Disease. In 2013, a year after my sons birth, I was diagnosed with Celiac Disease. Celiac disease is an auto-immune condition in which your body will attack the lining of your intestine (the part that absorbs nutrients) when you ingest anything with gluten in it. Gluten is a protien that is found in many grains including: Wheat, Rye, Spelt, and Barley. Gluten is found in so many of today’s products. If you look at any number of grocery store staples, you will find that more often that not, the items are not safe for folks with celiac disease. It is estimated that as close to 1/100 people have celiac disease and most do not even know they have it. If you are celiac, ingesting gluten can cause a wide variety of symptoms including gastrointestinal issues, skin issues, anxiety, sleeplessness, weight problems and malnutrition. Luckily, celiac disease has been taken much more seriously in recent years and we have trustworthy, safe, and delicious companies to buy our gluten free items from. One of those companies is Schär gluten free. One of the industry’s leading brands, I can walk into any grocery store and have the ability to pick up a Schär product! In my opinion, Schär does gluten free products perfectly. They sell items that are brilliantly packaged and offer fantastic alternatives for the items I remember eating before my diagnosis. 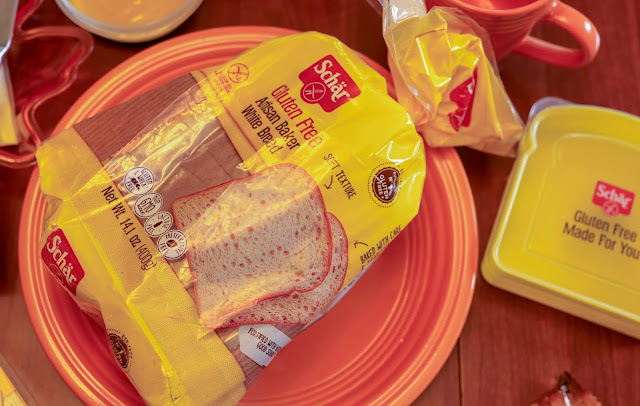 Since gluten is responsible for elasticity of bread and dough, Schär has come up with awesome recipes in their products to mock that classic bread taste! I absolutely love their bread products. 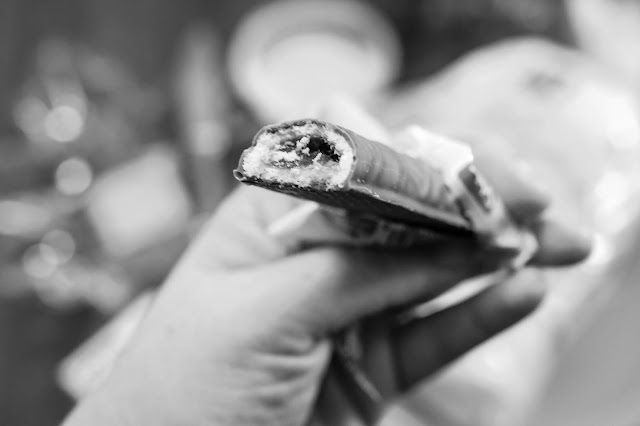 The artisan bread collection is just perfect for lunchtime sandwich making. Schär also has quite an extensive line of treats, sweets, and snacks. 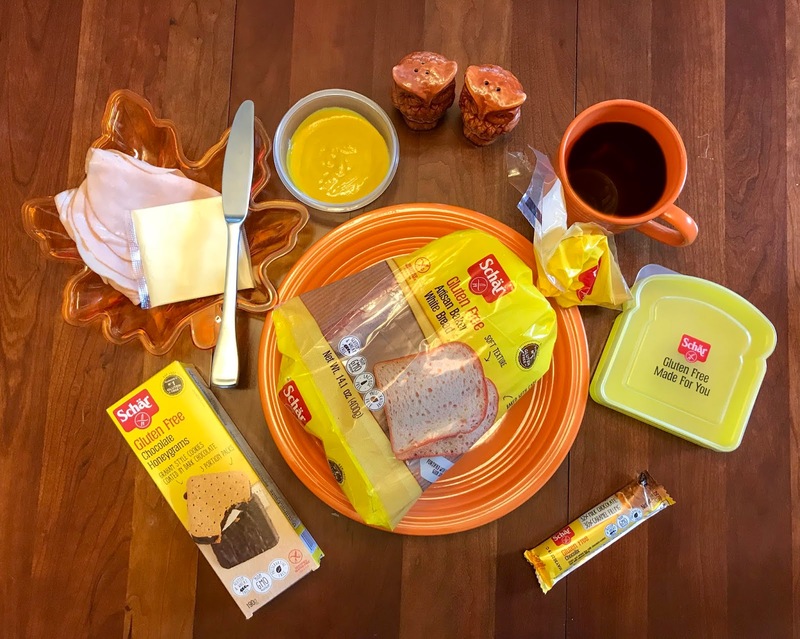 Living with celiac disease used to mean giving up everything you loved, now these items are made with celiac customers in mind and are available in the store just like everything else. The chocolate grahams are perfect to bring to a fall bonfire for celiac safe s’mores. They are a wonderful sweet treat that in my opinion is sturdier and more flavorful than a traditional graham cracker. At any given time, I have a number if Schär products in my pantry. I am so thankful for the care and concern they take for individuals with dietary restrictions. I love that taste and convenience of their product line and will always continue to support them. I look forward to seeing the new products that Schär continues to introduce for me and my family!